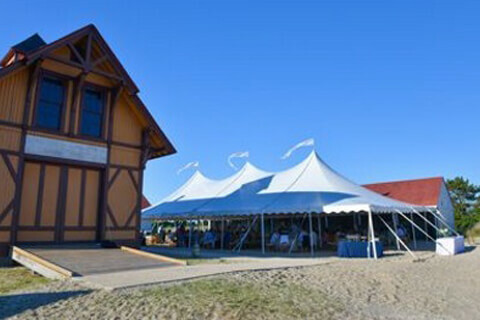 High peaks and durability make frame tents a great choice for any event. Sail Cloth Tents have a translucent fabric which creates an airy atmosphere that is soft and warm during the day and vibrant and exciting at night. 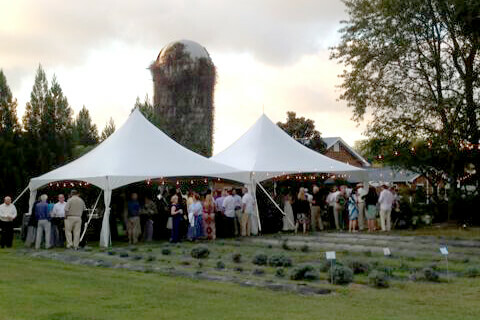 High Tension Pole Tents have elegant, swooping peaks and are the perfect setting for weddings or corporate events. Why Choose Coastal Tented Events? 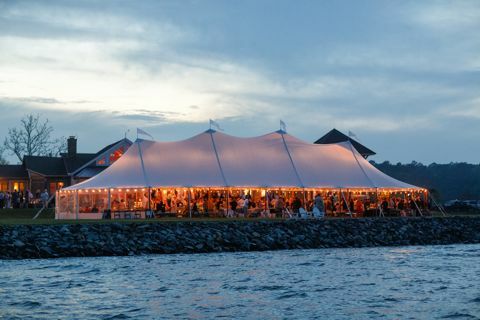 Coastal Tented Events is a young, ambitious company striving to perfect our profession. We love challenges and putting our heads together to tackle whatever a client or event planner throws at us. Our promise to you is that we are going to meet each event with enthusiasm and professionalism. Reinvestment in our business is a top priority. For you, this means having new rentals for your event. 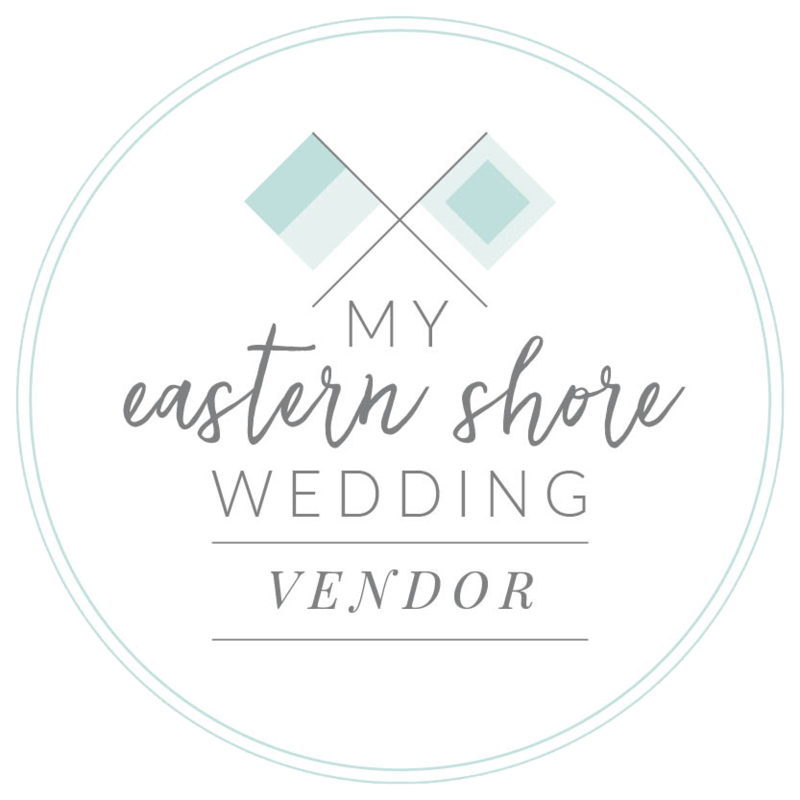 We are constantly listening to our associates and customers to provide an exciting and great looking rental inventory for your next event. Customer service has become almost a cliche statement these days. Call us. Work with us on a event. 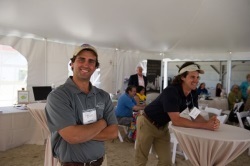 Let us show you what dedication and commitment to the customer and the event is all about. No matter the size of the event, you are going to feel valued. We want to be apart of your event. When you are under one of our tents you'll know the difference. Our reputation is being built on having the cleanest inventory and we're keeping it that way. Please give us a call and our knowledgable staff will help you determine the size and tent that is right for your event. Don't forget to check out our Tent Accessories to see what else we can do for you!